Travel, event management and people – it is a passion for all three that inspires the Momento team and makes us excited to come to work every day. Established in 2014, Momento Group has grown to become a bespoke conference, incentives, event management and travel solutions company and the best thing about it all – we get to wow people every single day! At Momento, we are a small team who think big. We are constantly on the go, experiencing new countries, researching latest event trends and sampling the latest incentive destinations on offer – it’s a hard job but someone’s got to do it and we do it all with our clients in mind. Every conference, incentive, event or personal travel experience we recommend, we do so after taking the time to get to know you. We don’t believe in one size fits all… we believe in working with you to find out what excites, inspires and delights! Combined, the Momento team have 45 years of experience in travel and event management. Over the years we’ve discovered what makes a conference, incentive or event a success; we know how important those special touches are in making a holiday memorable. We’ve combined it all into the Momento experience. Boutique in nature but not in size or delivery. Our team of experts are the heart and soul of Momento Group. It's what makes us stand out from our competitors. WE HAVE OPEN EARS AND OPEN MINDS. We are open to all ideas, opinions and thoughts, both within the team and in communication with our clients. We truly listen to our clients and what they want to achieve. We take the time to find out who they are and what they stand for. We bring experiences to life for our clients by creating tailormade and personalised travel and event experiences. Our expectation is that the programme, event or itinerary we create for you will be one that is remembered for its unforgettable moments and will be talked about for a long time after. We pride ourselves on providing an experience, not a product. We are proactive and always put ourselves in our customers’ shoes. We are on time every time with performance and delivery and command high standards of service from our team and suppliers. We front up and prove our worth as experts in our field of service. WE EXCEED EXPECTATIONS ALWAYS AND LEAVE A LASTING IMPRESSION. We provide robust risk management and safety is of paramount importance. We walk away at the end of a programme or event with our head held high and feel proud of our delivery. Monique has recently joined the Momento team as the business’s administrator. With over 10 years’ experience in the administration sector there is no job too big or small that Monique can’t handle. With a wealth of knowledge, Monique provides support to the travel and events team, helping with the smooth running behind the scenes. Monique is an avid crossfitter and in her downtime she can be found at the local crossfit box. Health and wellbeing is very important to Monique so she is always trying to recruit the Momento staff to join her at crossfit (yet to succeed). Originally from London, Annie Campbell has spent 7 years working within the corporate events industry. 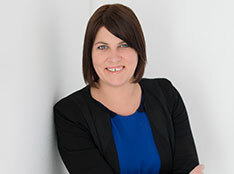 Annie has experience in managing key corporate accounts from large management consultancies to media based agencies. Delivering events from 10-1,00 guests from concept, logistics, onsite management through to evaluation. A creative at heart, Annie prides herself on finding unique solutions to ‘lift’ any event, produced with exacting standards and a positive can-do attitude. Annie ensures each event is completely bespoke and flawless from start to finish. Best travel hack – When using your phone charger in a hotel room loop your phone cable around your suitcase handle. This way you can’t leave without it! If stuck on a deserted Island what things would you take? A knife and a fishing rod- a girls got to eat! Eilish is excited about delivering exceptional customer experiences and unique travel itineraries for her clients. Eilish specialises in looking after Momento Group’s leisure clients as well as assisting the Travel and Event Managers with group, conference and incentive projects. 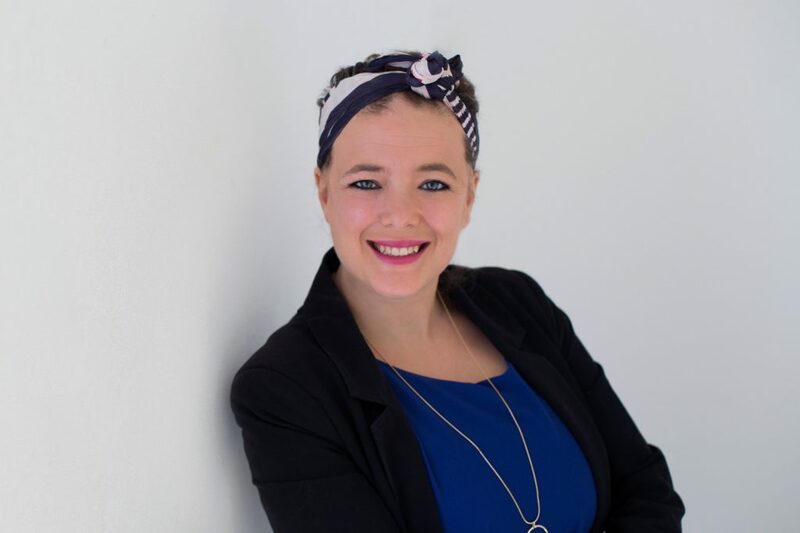 Having completed her level 3 & 4 certificates in Travel and Tourism along with working in a retail travel agency, Eilish is well prepared to provide expert knowledge and advice on the hottest destinations and travel options. Favourite holiday tipple – Any cocktail! 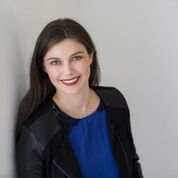 Erin is Momento Group’s managing director. It was a love affair with travel, events and people that led her to establish her own business in 2014. 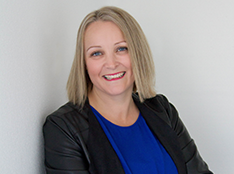 Erin’s introduction into the world of travel and events began over 20 years ago when she landed her first job at Saatchi and Saatchi in Auckland and was tasked with the organising of their client party for 200 guests! 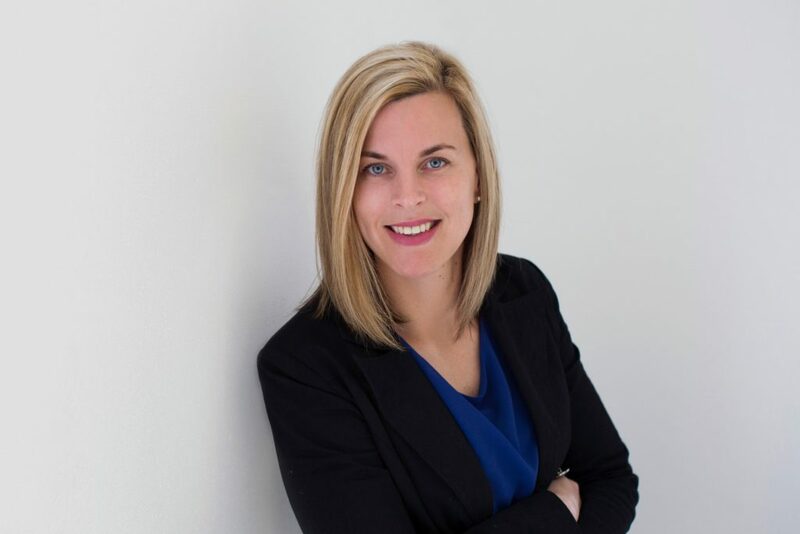 In the following years Erin established a career in travel and event management, including a two-year stint in London working for some of the world’s largest investment banks on their client and internal staff events. More recently, Erin worked for a nationwide travel company managing a portfolio of conference and incentive clients. Best travel hack – If you have the spare money always ask for the opportunity to upgrade at the airport for your flight. Quite often the airline will do a deal to upgrade you at half the cost if there is space available. Kalena is Momento Travel Co’s travel and event manager. Her passion for amazing customer service (always with a smile!) and attention to detail means she is a popular ‘go to’ person for clients who are looking for that professional and personal touch. 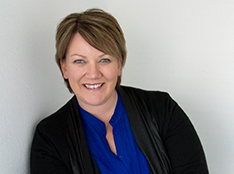 Kalena’s career in travel and events spans over 20 years with numerous roles in the tourism and travel industry. Her speciality is group, conference and incentive travel and management. Having worked on hundreds of client programmes over the years you can be assured you are in very capable hands. Favourite holiday tipple – Any kind of cocktail! If you could organise any conference or event in the world what would it be? Any conference or event in the Maldives! Stephanie is Momento Group’s travel and event assistant. She entered the travel industry with a Level 3 and 4 National Certificate in Tourism and Travel. At Momento, Stephanie is responsible for supporting the travel managers with their daily workloads, finalising itineraries and travel documents, and issuing insurance among many other tasks! Stephanie pinpoints her passion for travel to the moment she boarded a plane for the first time as a young girl and feels fortunate to have carved out a career in the industry. At Momento Group, our values, guiding principles and passion for clocking up airmiles, form the framework of how we do business. An awesome experience. From the moment you step through the door, pick up the phone or email us. To be looked after. We don’t believe in one size fits all. We’ll listen to what it is you want and tailor a programme, event or travel itinerary that is suitable and relevant to you. Exceptional service. We believe in selling an experience, not a product. We include the little things that go a long way – attention to detail, warm and friendly service, value for money. Industry knowledge. Our team are industry experts. Whatever we recommend, be it a destination, accommodation, an activity or a venue – we know what we’re talking about. No false promises. We do what we say we’ll do. In return, we ask that our clients give us an experience too. Respect our worth. We’re not in the business of undercutting other providers or engaging in price wars. We provide experiences with value and yes, they do cost a little bit extra. Be open and honest. At Momento Group, we listen to create. Tell us what it is you want in a conference, event, incentive or holiday and we can turn it into reality. Not only are we moment makers, we’re magicians too. The more detail and specifics the better so we can really tailor something that is unique and special to you. Value our service. We put a lot of time and effort into creating a bespoke programme for each of our clients. Please respect this effort. Be on time. Whether you’re coming in for a consultation, meeting us over coffee, sending us details or paying your invoice, please be on time. Our day job is a lot of fun, but we have the responsibility of running a business also. Be awesome. We love awesome people. Come with an open mind, trust us and be prepared to have an enjoyable experience. It’s the Momento Group way.